Apple has continued to push the boundaries in its efforts to pack high-end technology into unfathomably small housing, but while we continue to marvel at the likes of the MacBook Air and iPad mini with Retina display, we’ve also been impressed with how Apple continues to thin-out the iPhone. 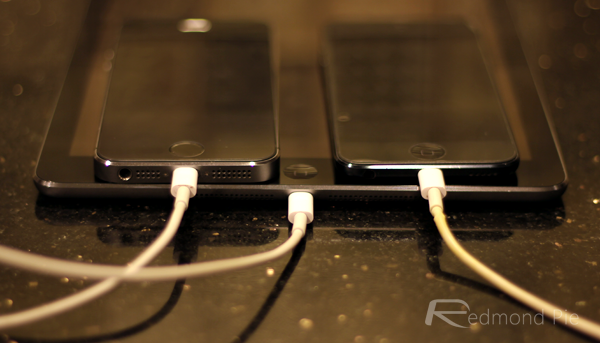 This long-standing trend is set to continue with the next-gen model, with some suggesting that the iPhone 6 will be as slender as 6mm, but even though early adopters will likely be impressed by the svelte nature of the device to hold, the slimline finish will also mean that battery capacity will only see a modest improvement. While Android vendors have continued to go larger on the amount of juice a battery can hold with each new smartphone release, Apple has remained typically conservative. The iPhone 4s, for instance, packed a 1,420 mAh battery, and when the iPhone 5 succeeded it one year later, the increase was a mere 20 mAh to 1,440 mAh. The iPhone 5s, with its 1,560 mAh juice pack, demonstrated that the Cupertino can still successfully increase battery capacity while also retaining the slick form factor, but according to reports out of China, the two apparently larger next-gen iPhones will still fall rather short of what you’d expect of a smartphone in such a size category. As per a report out of China, the 4.7-inch iPhone will include a battery capacity of between 1,800 and 1,900 mAh, whilst the 5.5-inch iPhone 6 will pack a 2,500 mAh battery. These figures don’t tell the full story, mind you, because Apple will look to tweak the iOS 8 software and processing infrastructure for optimal efficiency, but compared with similar handsets out there, the iPhone 6’s battery capacity will be significantly lower. The relationship between capacity and overall usage time can alter greatly dependent on a number of variables, and if Apple can put in the work under the hood, there’s no reason why these reported figures – if true – won’t keep the next-gen iPhone sufficiently powered for a full day of use. 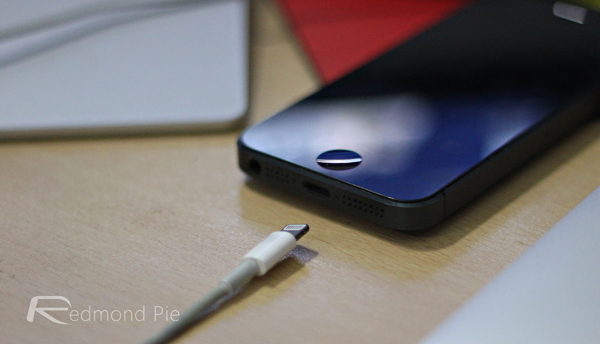 Do you think Apple should make this compromise?